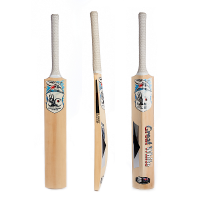 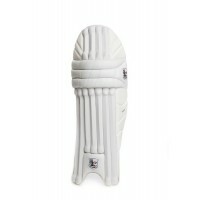 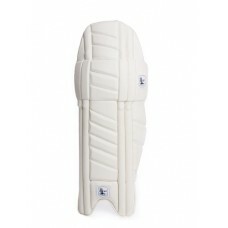 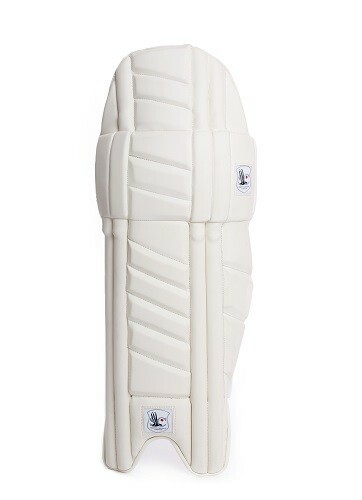 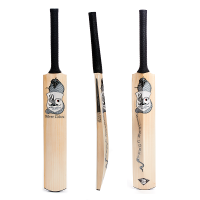 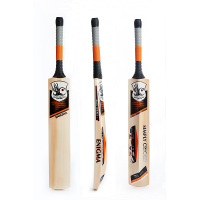 Lightweight, Compact, Protective and made using the finest PU available the modern Silver Cobra Pads are sure to prove popular with cricketers at all levels. 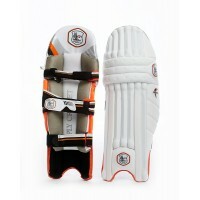 These strikingly designed pads are sure to catch the eye of on lookers, mixing the blend between appearance and performance perfectly. 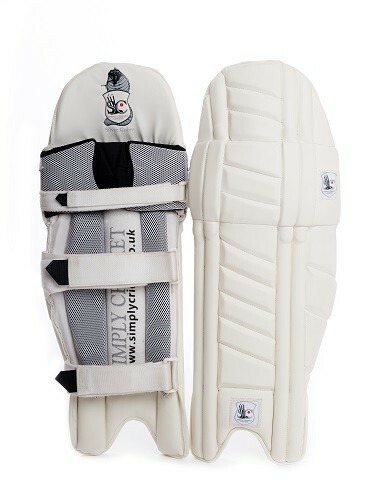 3 straps help to provide optimal fitting and great flexibility, soft Internal padding makes for an extremely comfortable and protective pad.